A key pathway for scale in our sector is through syndication – multiple lenders investing together. Today we are delighted to announce the arrangement of a syndication lead by SunFunder with the participation of responsAbility Investments AG and Oikocredit! 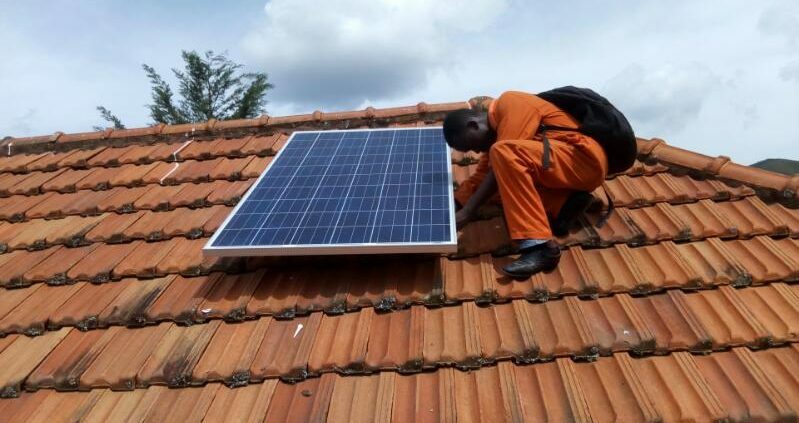 The $6 million facility is SolarNow’s second structured asset finance instrument, known as SAFI, arranged by SunFunder. SAFI is a bankruptcy-remote special purpose vehicle designed to finance off-grid residential solar companies’ customer receivables. This enables them to expand their pay-as-you-go or solar lease offerings to reach more people living without access to energy. SolarNow and SunFunder have now completed five transactions together, tracking the growth of the sector itself from humble origins to larger and increasingly sophisticated deployments. Willem Nolens, SolarNow CEO, said. SunFunder acted as the Arranger, Lender and Facility Agent for the $6 million facility, with each lender providing $2 million to the facility. While it is SolarNow’s second SAFI transaction, it represents the first syndicated SAFI in the market. “We are delighted to build on our long-standing relationship with SolarNow and bring in additional investors,” Ryan Levinson added. SolarNow sells, finances and installs modular solar systems and solar appliances (TVs, fridges, water pumps, etc.) to rural households and entrepreneurs through a network of 55 branches and 750 staff in Uganda and Kenya.